The Pintuck Foot is perfect for creating eye-catching line designs on any project. 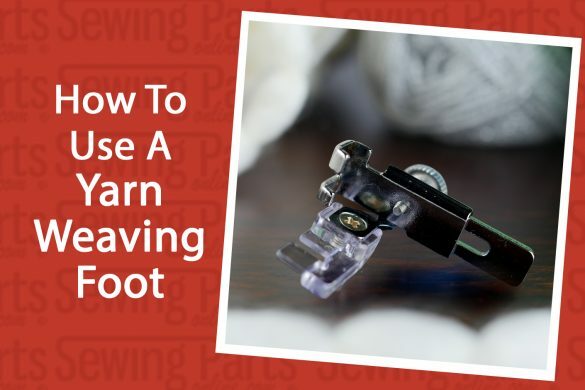 Simply install a Twin Needle, feed your fabric through the foot, and watch as perfect pintucks form instantly. The parallel grooves ensure your tucks will always be accurately spaced and as close together or as far apart as you desire. 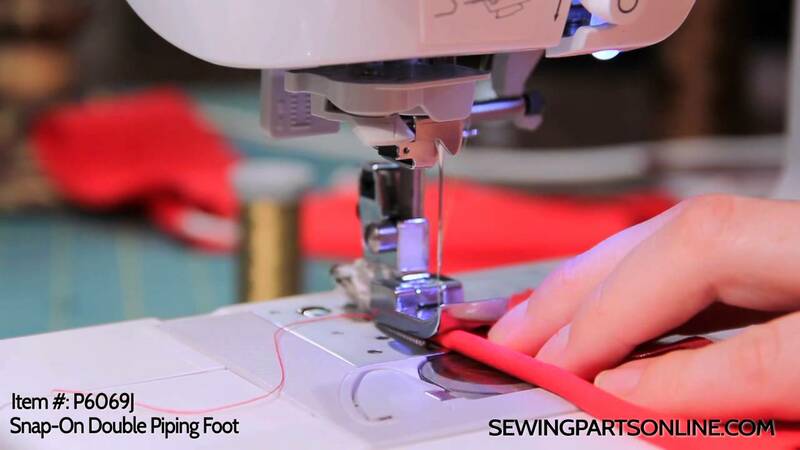 A Pintuck Foot can be used with or without cording. 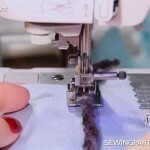 Thin cording (1/16) creates a bold and defined pintuck. 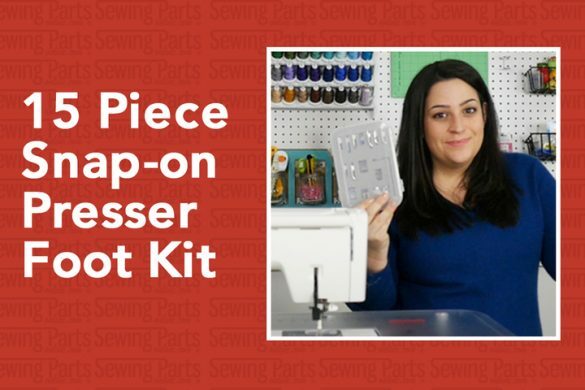 When using cording with your Pintuck Foot, use a cording guide plate cover. This ensures your cording is feed directly into the foot center. 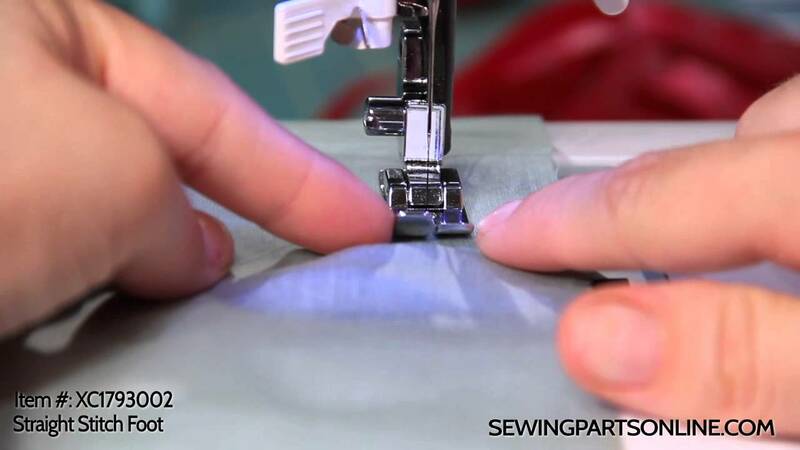 The number of grooves depends on the weight of your fabric. The heavier the fabric, the less grooves. The lighter the fabric, the more grooves. For instance, if you have a light weight sheer organza, go for a 9 groove Pintuck Foot. If you have a medium weight cotton, a 5 groove or 7 groove will work wonderfully. A 5 groove will give you maximum height on medium weight fabric, whereas a 7 groove will be a more delicate pintuck without as much height. 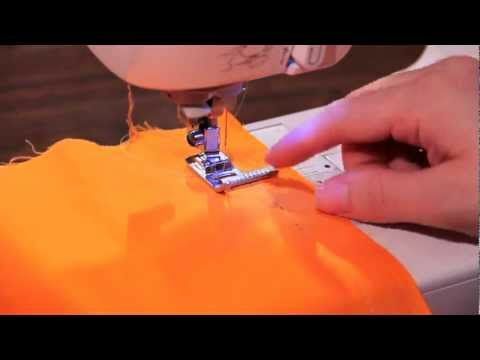 Want to see Pintucks in action? Check out our Fabulous Pintucks Board. What a great tutorial. 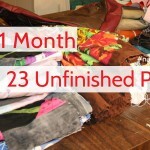 This is great whem making childrens clothes. Thank you! I love the tutorials, they teach so much. It improves my knowledge on what feet there are, and how to use them. Thank you.